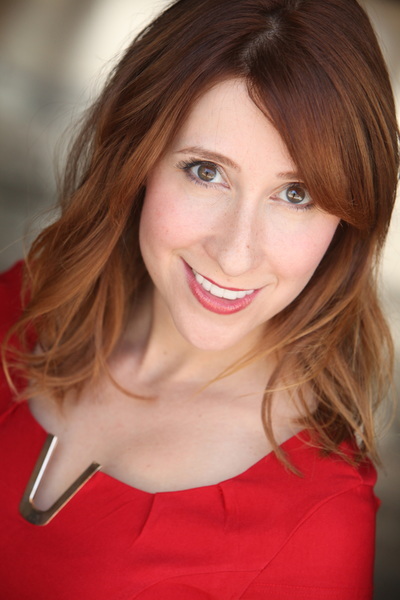 I am an acting coach in Los Angeles with a degree in drama from Yale University. I give private acting lessons, group acting classes, and industry coaching to beginners, professionals, children, and adults. My one-on-one coaching sessions in my newly build private acting studio in Santa Monica are great if you are just starting out, preparing for an audition, or want to fine-tune your skills. My acting classes are always small and give you an intimate opportunity to work with and learn from other talented actors. My goal is to give you the personal attention, acting techniques and career guidance that you need to reach your full potential as an actor. Learn more. Thrilled to officially announce the upcoming family feature film A Genie's Tail! 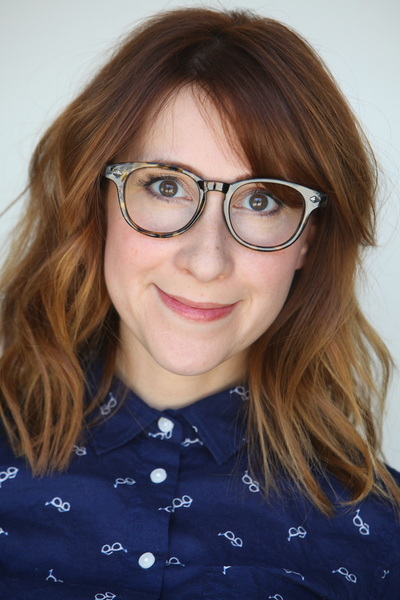 Elisa wrote and plays Melanie the quirky and fun mom in the film. The film stars Jake Paul (influencer with 18million+ followers and star of Disney's Bizardvark) as well as HERO the incredible dog that wow’d Simon Cowell on America’s Got Talent, the hilarious Farley Brothers - Kevin and John (who are the brothers of the beloved comedian and Saturday Night Live/Tommy Boy star the late Chris Farley), Grace and Frankie’s Riley Jackson, A to Z’s Hunter Payton, Macgyver’s Brady Bond, America’s Got Talent alum Merrick Hanna, Disney’s Laura Marano (star of Austin & Ally), and up and comers Liam Kelman and Nick Fisher. The film was directed by the award winning Brent Huff (Chasing Beauty, It’s A Rockabilly World) and shot by award winning DP John Connor (Top Gun, Legion, Deep Impact). About the Film: It’s magical mayhem when a puppy unearths a genie’s lamp housing two boisterous, bickering Genie brothers. And when one of the Genies accidentally ends up in the dog, he, a group of magic-loving kids, some bullies and a wacky magician embark on an adventure full of magic and mischief to reunite him with his lamp and his brother before time runs out! Elisa was also made a producer on the project. A Genie's Tail is currently in post production having just completed principal photography. EEAS Online Store Just Opened... Check it out for some logo merch! - The 75th Annual Golden Globes, hosted by Seth Meyers, will air on January 7 at 8 p.m. ET on NBC. - The 23rd annual Critics' Choice Awards will air live on the CW January 11, at 8 p.m. ET. - The SAG Awards will air live on January 21 on TNT and TBS. For the first time ever, the ceremony will have a host: The Good Place star Kristen Bell. ​- The 60th Annual Grammy Awards will air live on CBS at 7:30 p.m. ET, hosted by late-night comedian James Corden. - The BAFTA Awards will air live February 18 on the BBC and BBC America. The exact airtime and host have not yet been announced. - Independent Spirit Awards will be hosted by Nick Kroll and John Mulaney on March 3, broadcast live on IFC at 5 p.m. ET. - The 90th annual Academy Awards will broadcast live from the Dolby Theatre in Hollywood on March 4 at 8 p.m. ET on ABC. Late-night comedian Jimmy Kimmel will host for the second year in a row. 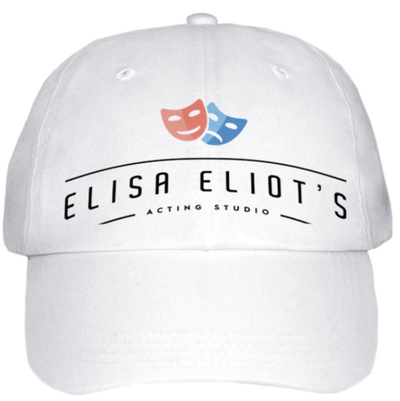 Once again it's the busiest time of year for commercials and Elisa is offering private and semi-private commercial intensives. This is a 4 hour course over one or two days where you will learn everything you need to know about auditioning for and booking commercials! This will be invaluable for anyone who is looking for commercial representation or who finds themselves auditioning and not booking. 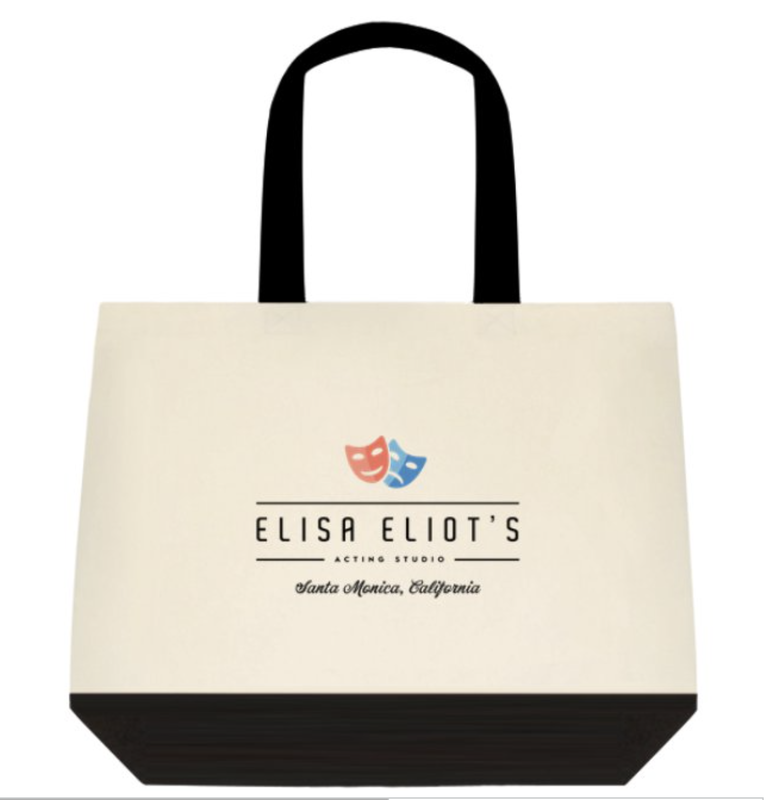 Along with studying technique, Elisa will provide you with numerous REAL COMMERCIALS just as they look in ACTUAL AUDITIONS to practice and can point out exactly what you're doing right and what you're wrong. Email us if you'd like to sign up here - just let us know you are interested in the Commercial Intensive in the comments section. 2018 Spirit Awards hosted by Film Independent. ​Contact us if you are interested in signing up for a volunteer Interview by December 15th at the latest - there are a limited number of positions! Volunteer registration is now open for the 2018 Film Independent Spirit Awards! Check out Elisa's Voice Over in the new Totum Wealth video. Visit heir website here TOTUM Wealth. 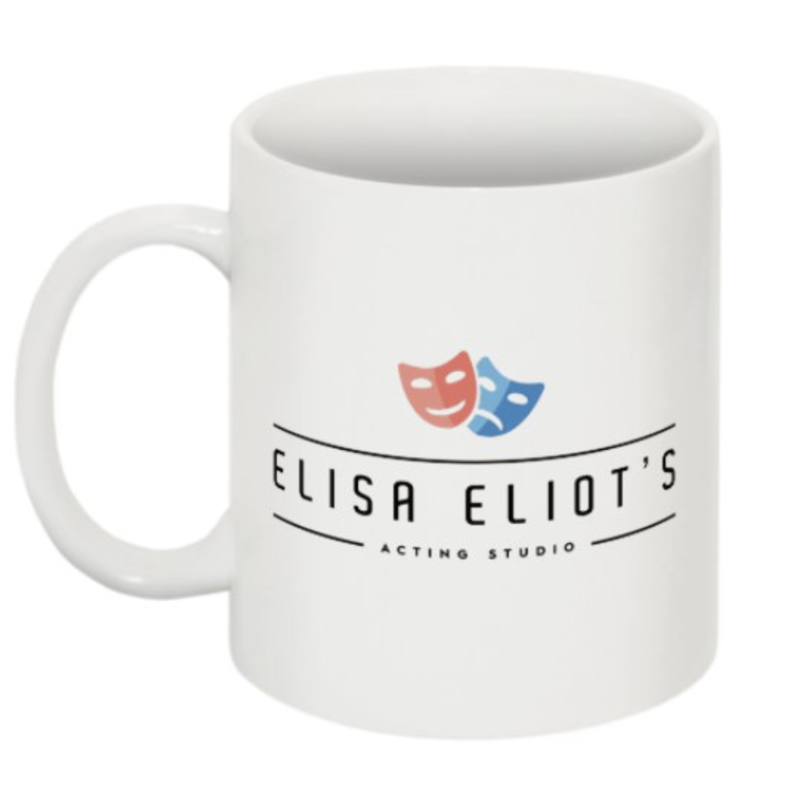 Check out our new Casting Notices Page for casting notices that come directly to Elisa and the studio! CLICK for CASTING NOTICES HERE. EEAS is moving! 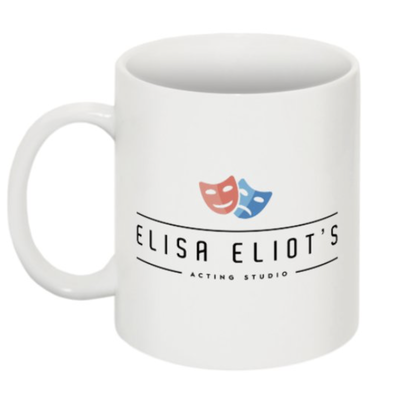 As of February 1st Elisa Eliot's Acting studio will be moving to the North side of Santa Monica. Because Elisa's office won't be ready quite yet, we would love to offer new students a 20% Discount on WebCam Lessons. 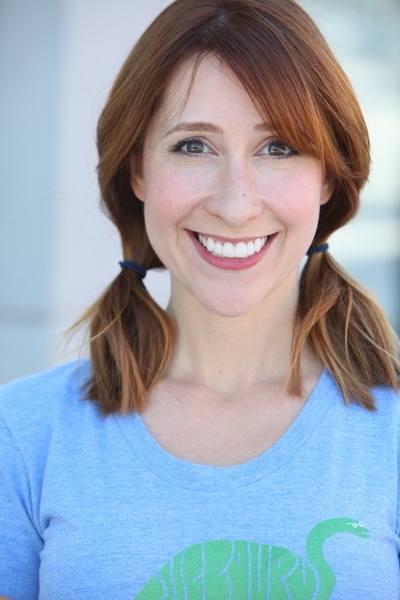 Elisa is available to coach actors living anywhere in the world or just across town (we know traffic in LA can be terrible!) online via WebCam! This gives you private, two-way video and audio and is just like working with Elisa in her studio in Santa Monica. Beginning sessions are typically one to two hours long held once or twice a week. We will be offering WebCam lessons at $160/hour. Lesson packages are also available. Chick here to book a WebCam session now. 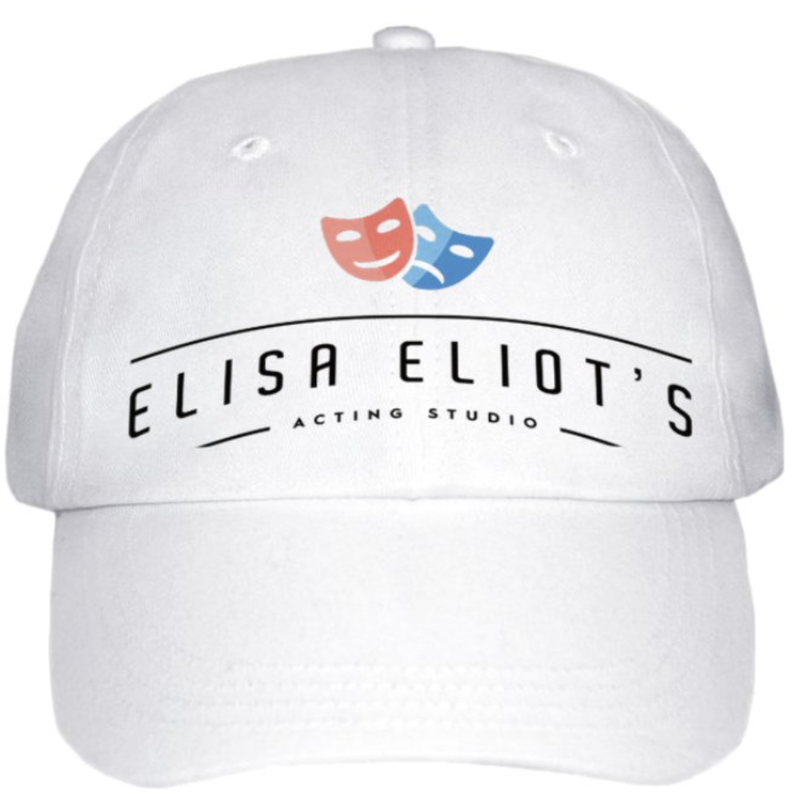 The busiest time of year for commercials is about to be upon us and for the first time ever Elisa is offering private and semi-private commercial intensives. This is a 4 hour course over one or two days where you will learn everything you need to know about auditioning for and booking commercials! This will be invaluable for anyone who is looking for commercial representation or who finds themselves auditioning and not booking. You will also get to see you work on camera so that Elisa can point out exactly what your are doing right and wrong. Email us if you are interested in signing up here. Check out Elisa's new National Best Buy Commercial! This spot was directed by Neal Brennan - Director and Co-Creator/Writer of the Dave Chappelle Show and Half Baked! Watch it here. F-Sequence Studio's Deacon Tyler (photographer) and Sarah Werner (makeup, wardrobe and food stylist) on a great lifestyle shoot for some fun products. They are extremely professional, beyond knowledgable, and their shots are amazing... Elisa was happy to contribute by "cutting the cheese" - literally - and pouring some refreshing glasses of fruit-infused water. Check out all of their amazing work on their website here - they also do headshot makeup and photography as well! Elisa grabs a spot in a hilarious commercial for one of our most beloved brands. We can't say anything about it now, but keep your eye out for it on TV soon! Here's a little behind the scenes snap to tide you over. 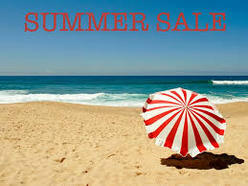 Summer break is almost here and it's a great time to take advantage of our sale to celebrate our new website. We're offering double the discount on all lesson packages! This sale won't last long, but all lesson packages are good for up to one year from the purchase date. Our Email is Working Again! If you found that in the past month any emails were not returned by us, we sincerely apologize!! When we updated the website something happened to our web email and it stopped working. We have now fixed the issue and encourage you to email us again if you haven't heard back! Thank you so much for your understanding, and we look forward to hearing from you soon! Elisa performs in YSF Big Show! 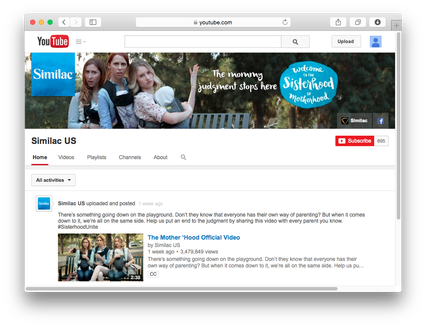 Check out Elisa's new Similac Spot for their new campaign The Sisterhood of Motherhood! Its a funny video with a good message that's gone viral with well over 8 million views! 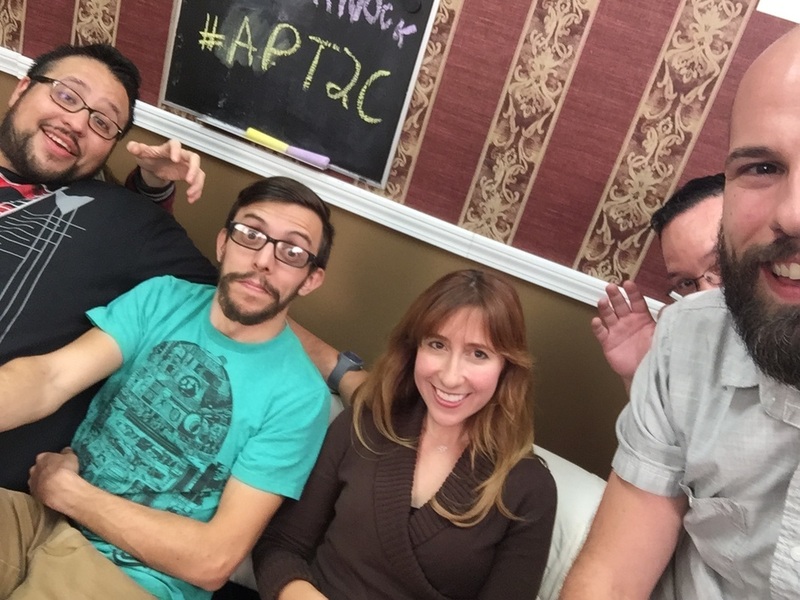 And visit the Apt 2c Website for more We're Alive interviews. 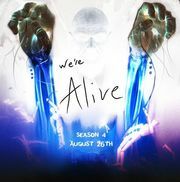 We're Alive Season 4 Begins! We're Alive - The Zombie Story of Survival Season 4 - the Final Season - has begun! "Balance of Power" Part 1 of 3, now available on iTunes and on the We're Alive website. Check out this iTunes best of 2012 winner with over 15 Million downloads as Elisa continues her fan favorite role of "Pegs" in the acclaimed audio drama's final year. We're Alive named iTunes Best of 2012! 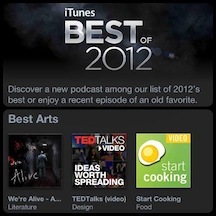 We're Alive starring Elisa Eliot has won the prestigious "Best of 2012" for iTunes podcasts! We're alive is the epic survival story of a group of LA misfits after a Zombie apocalypse threatens to destroy the United States. Elisa spends the day with ZipCar! 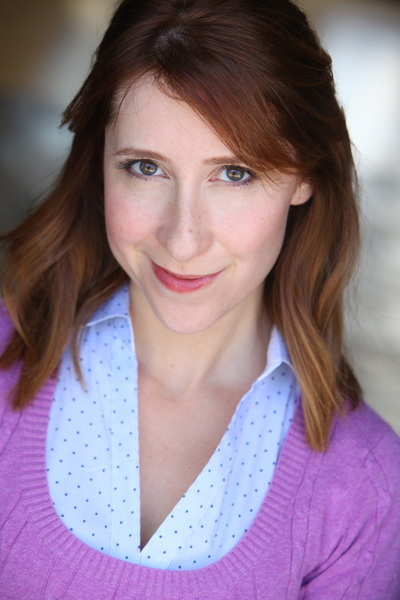 Learn more about Elisa Eliot at her acting coach page or see her acting resume for a complete list of credits. 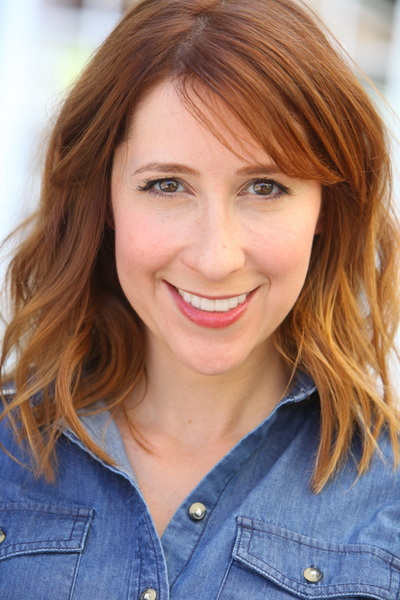 For more information on Elisa's history, please visit her acting coach bio and to get updated on her coaching methods refer to her acting coaching methods.